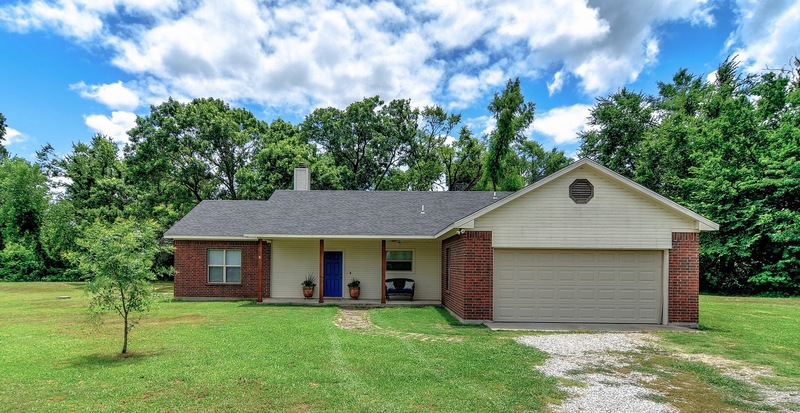 48 Dixie Rd, Whitesboro, TX, 76273 - Photos, Videos & More! Welcome Home! Located on One Acre and 10 Minutes From Lake Texoma, This Home Is Perfect For Entertaining and Relaxation. The Layout is a Split Floor Plan with the Kitchen Overlooking the Living and Dining Areas. Updated Kitchen Includes Santa Cecilia Granite Countertops, Pull-Out Cabinet Storage and a Deep Double-Sided Sink. The Master Bedroom is Spacious With a Large Walk-in Closet and Full of Natural Light. Master Bathroom Includes a Soaking Tub and Dual Sinks. Large Closets in Secondary Bedrooms. One Owner, Meticulously Maintained. AC Unit Serviced June 2018.